Former Defence Minister and senior Congress leader A.K. Antony on Sunday asked the Central government to reveal the purchase price and other terms and conditions of the Rafale fighter deal with France to clear doubts about the controversial defence contract. “In the best interest of all, the Centre has to reveal the terms and conditions and the price of the Rafale deal. 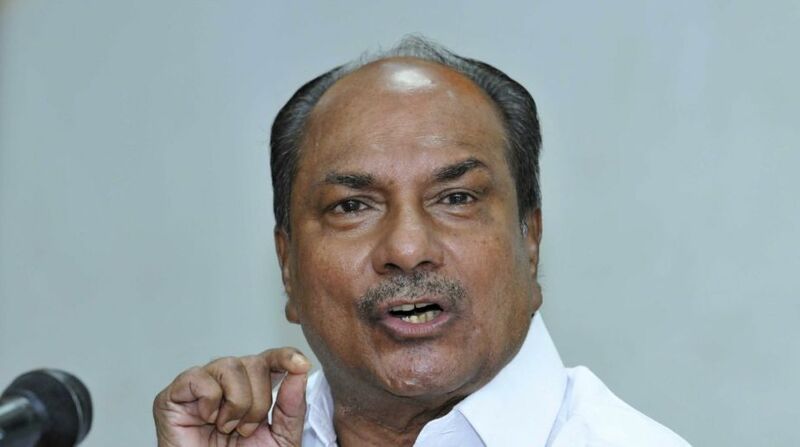 There is no other way out of this and the public should be made aware of this to clear doubts that have cropped up in the minds of people,” Antony told the media. The Congress-led United Progressive Alliance (UPA) government had floated a tender in 2007 to purchase 126 Medium Multi-Role Combat Aircraft (MMRCA) for the Air Force. 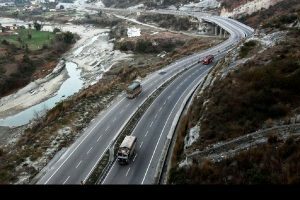 However, the deal could not be finalised during the UPA and instead, Prime Minister Narendra Modi’s government signed a contract to procure 36 Rafale fighter jets from France. The Congress has ramped up its attack against the government over the Rafale issue. On February 9, the Congress posed six questions asking the Central government to disclose the purchase price of each fighter aircraft and details of how the agreement was reached.